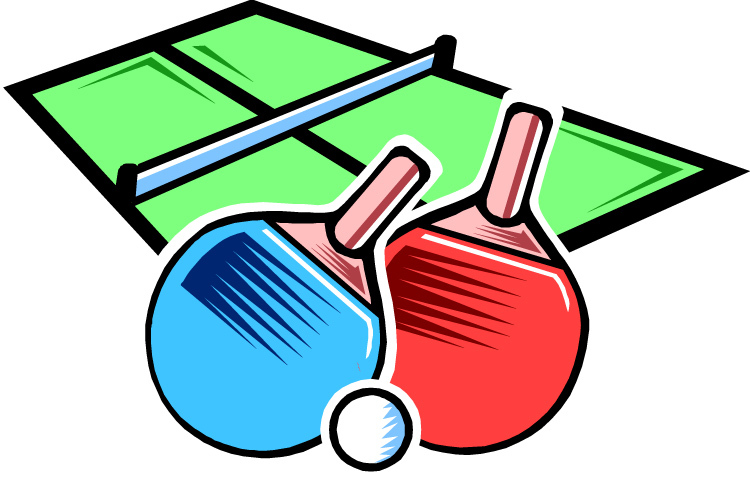 Table Tennis is a perfect way to tune your eye, hand and body co-ordination. It’s great fun and as competitive or relaxed as you want it to be. We welcome both beginners and experienced players to this popular activity. We provide the equipment but bring that favourite bat if you wish and remember to wear comfortable loose clothing and suitable footwear. The club meets in the Prince of Wales room.